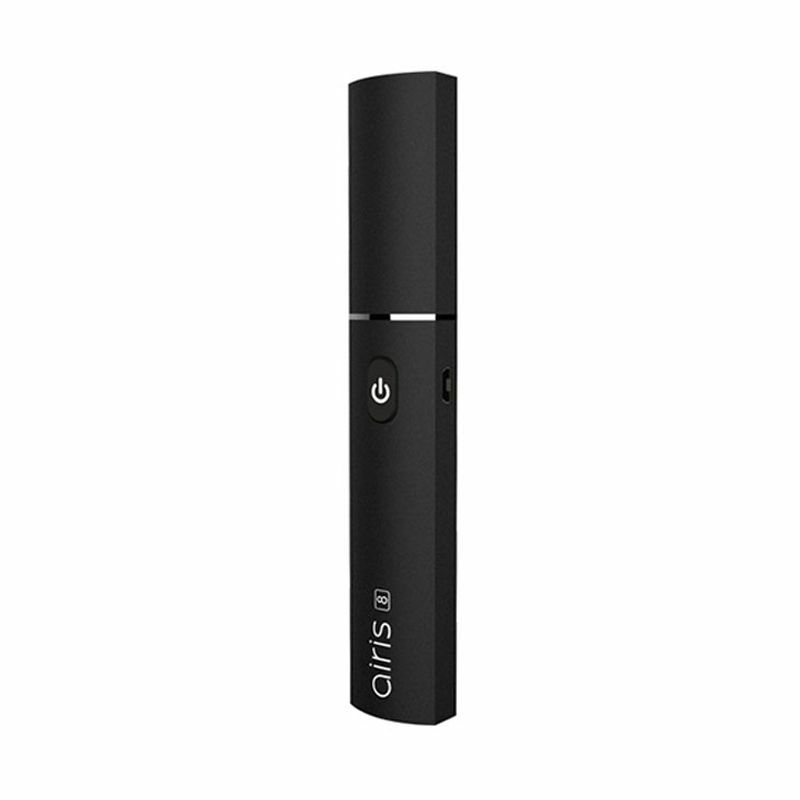 This unique pen style vaporizer comes equipped with two unique heating heating methods that each deliver a pleasurable and satisfying experience. 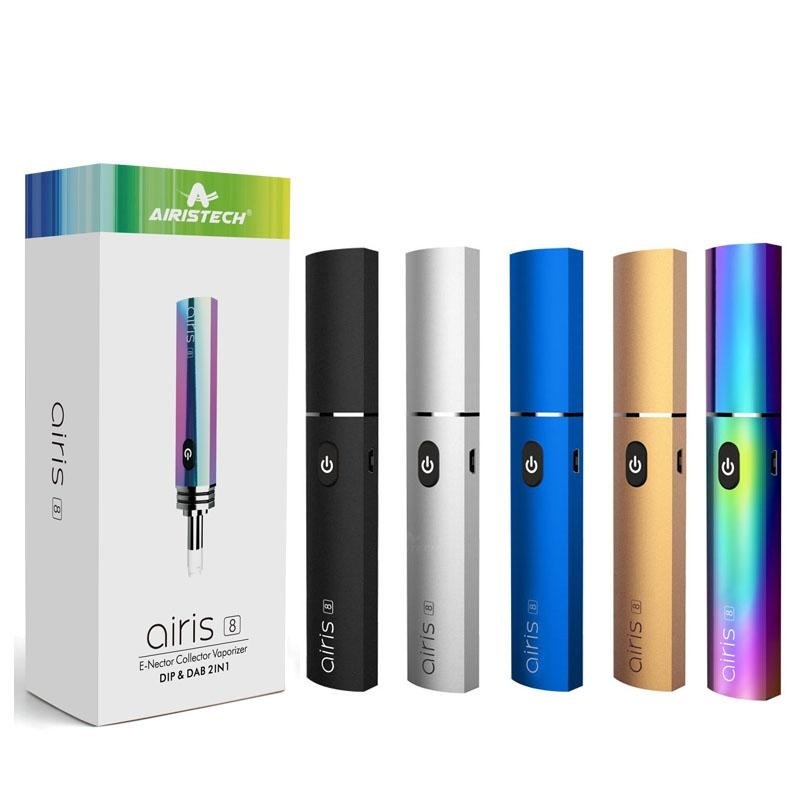 Inside every Airis 8 Kit you will find two interchange atomizers. The pre-installed ceramic coil is for dipping, Remove the top mouthpiece and dip the tip directly into your material, using the bottom end of the vaporizer as the mouthpiece. For the more traditional approach you have the Dab coil. 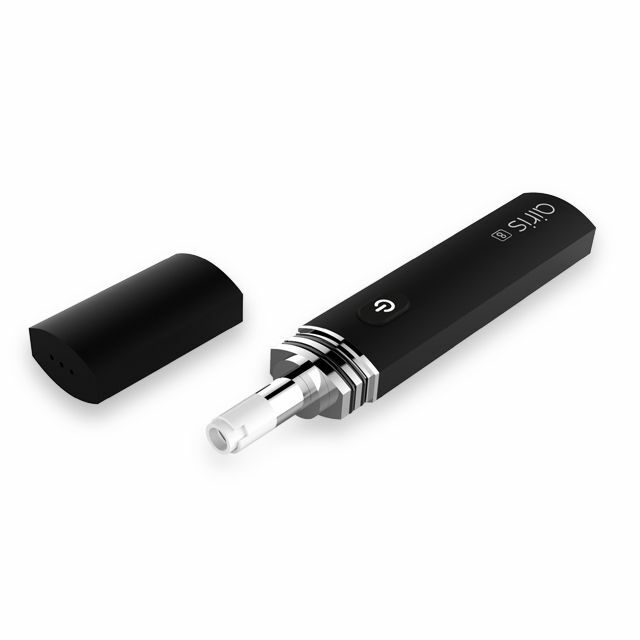 This cutting-edge coil sports a deep ceramic dish with dual glass quartz coils deliver amazing flavor. 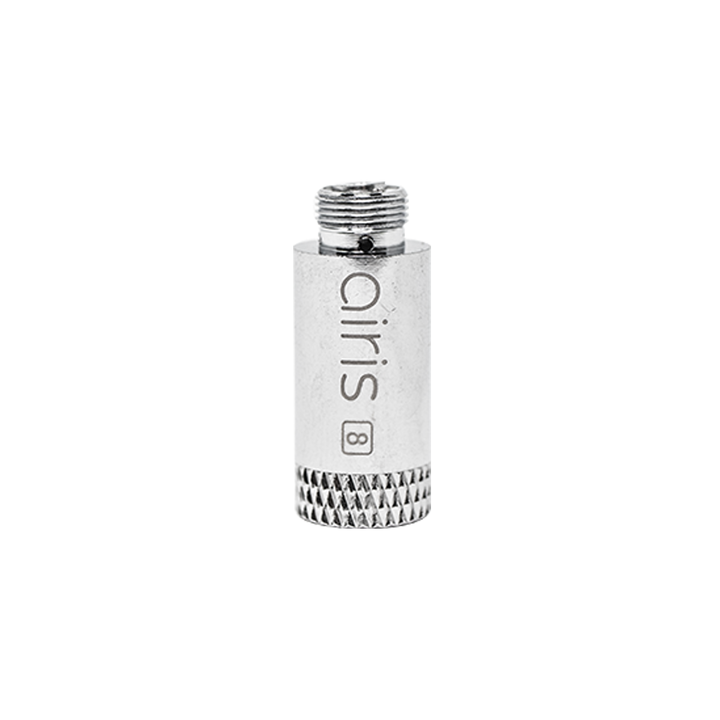 A coil cap closes off the opening of the coil and keeps all of your material locked up inside for efficient heating. 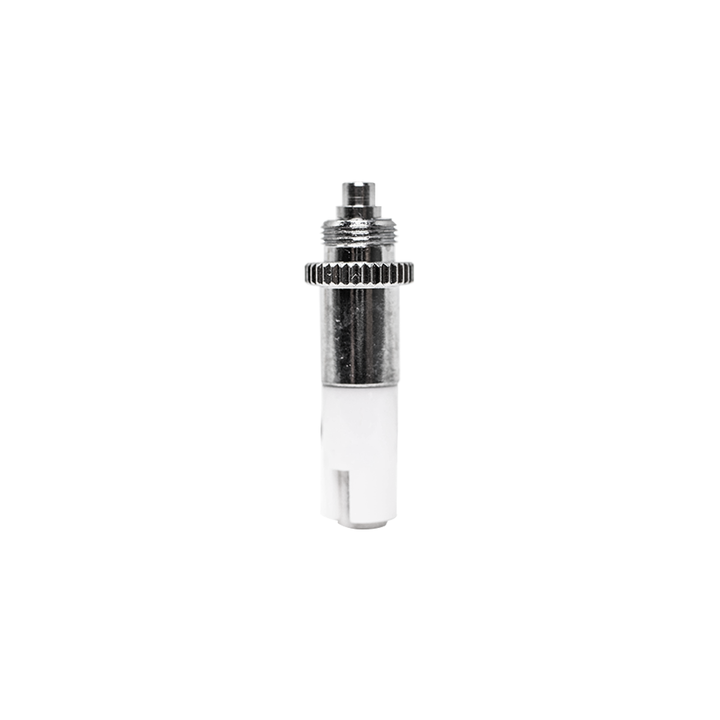 When using this method you will cover the atomizer with the included mouthpiece and inhale from the top as normal. 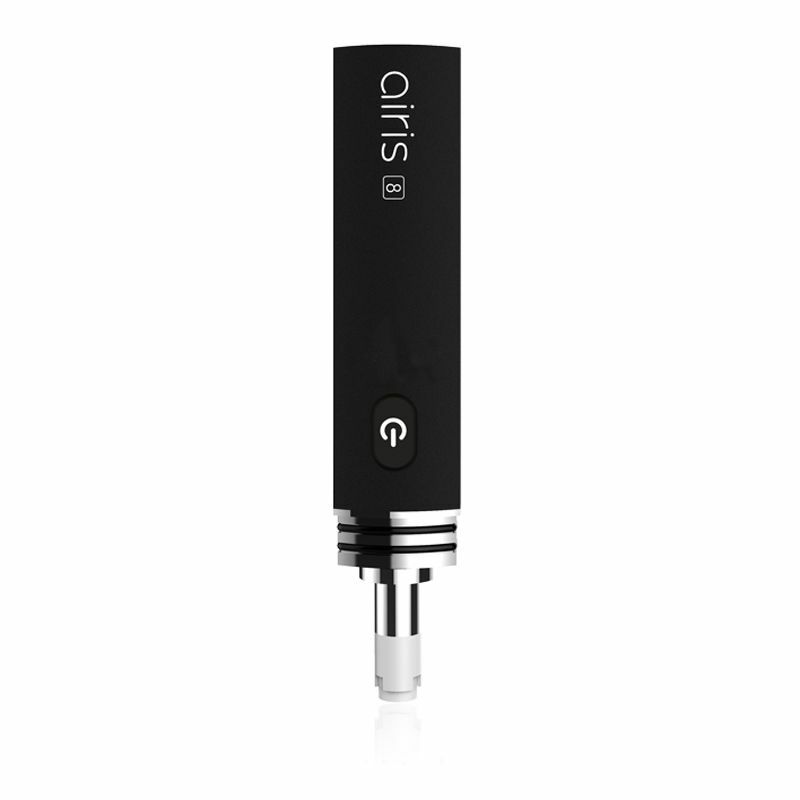 The power button has a backlit LED light indicator that will change in color each time you adjust the voltage. At the lowest setting of 3.4V you will see a green color LED, the mid range setting of 3.7V is indicated by a blue light and the highest output, shown by a red LED is 4.2V. 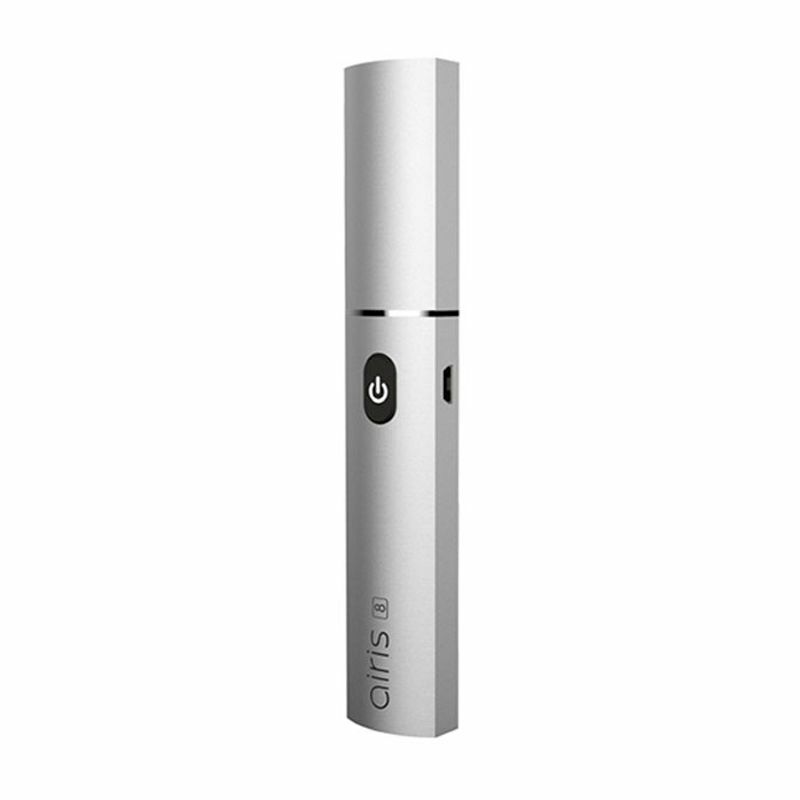 The Airis 8 Vaporizer is also powered by a premium lithium-ion battery with 420mAh capacity that offers days of use between each charge. 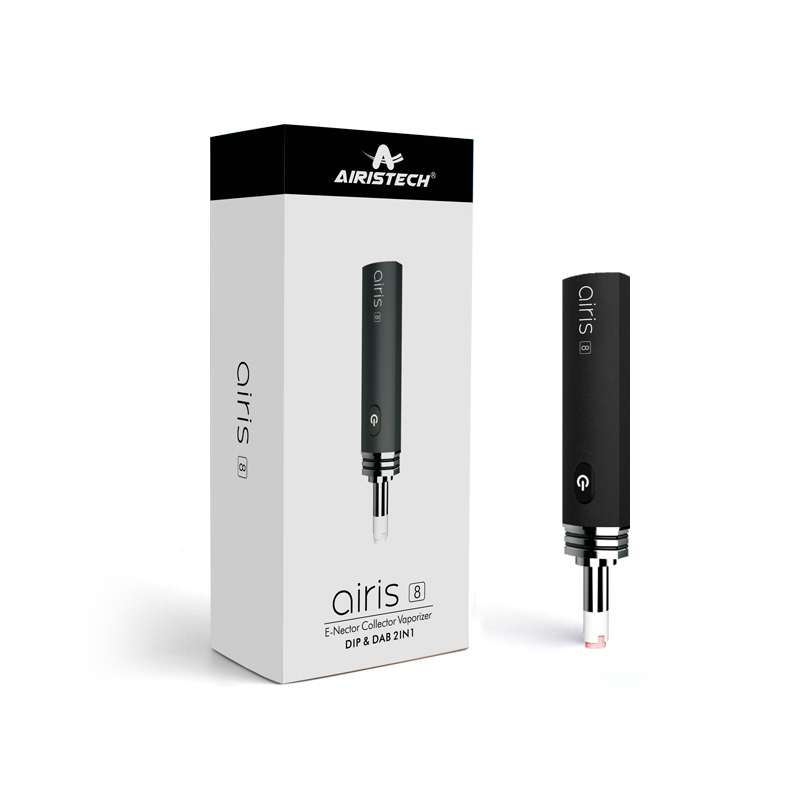 Be sure to connect to the included USB charging cable and allow the Airis 8 to full charge prior to it's first use.